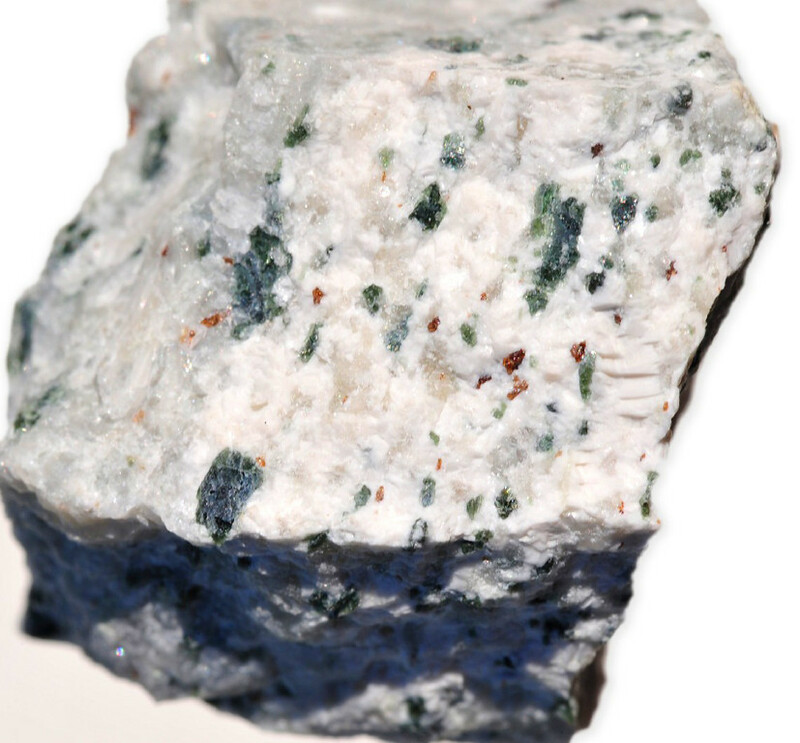 Emerald, a transparent, pale-green to sea-green variety of beryl, is chemically a complex silicate of aluminum and beryllium. The coloring agent is chrome, sometimes vanadium. In Sanskrit it is known as Marakatha, in Persian as Zamurrad and in Hindi commonly called as Panna. Its name is derived from the French Esmeraude meaning green gemstone (in other source: The name emerald derives from Greek Smaragdos, which in turn came perhaps from the Persian. It means "green stone"). 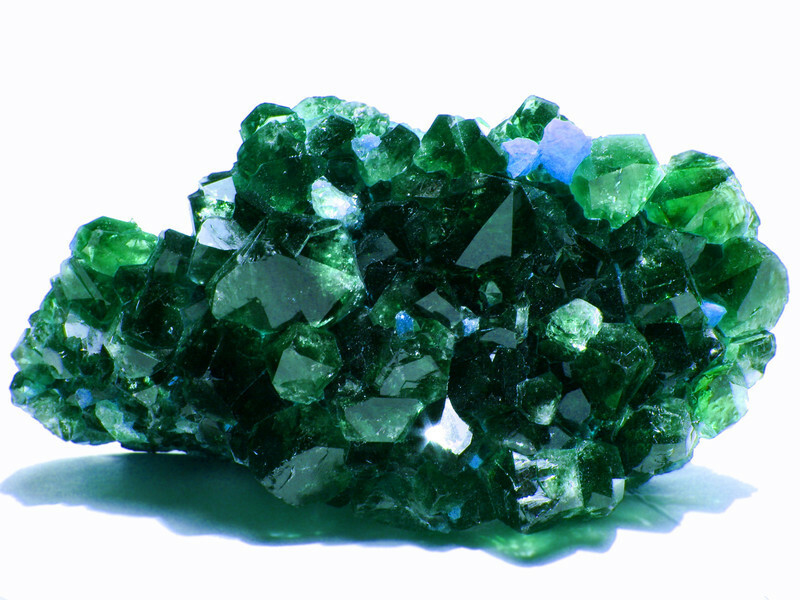 Nearly all emeralds contain inclusion unlike most other varieties of Beryls. These inclusions in emeralds are sometimes referred to as the jardin. Inclusions are not considered as negative aspects but are instead considered as the character of the stone. Due to very similar color, emerald can be confused with peridot, hiddenite, fluorite, dioptase, diopside, and demantoid. Care should be excised when both wearing and cleaning emerald jewellery. The internal features found in most emeralds make them very susceptible to sharp blows and sudden temperature changes. 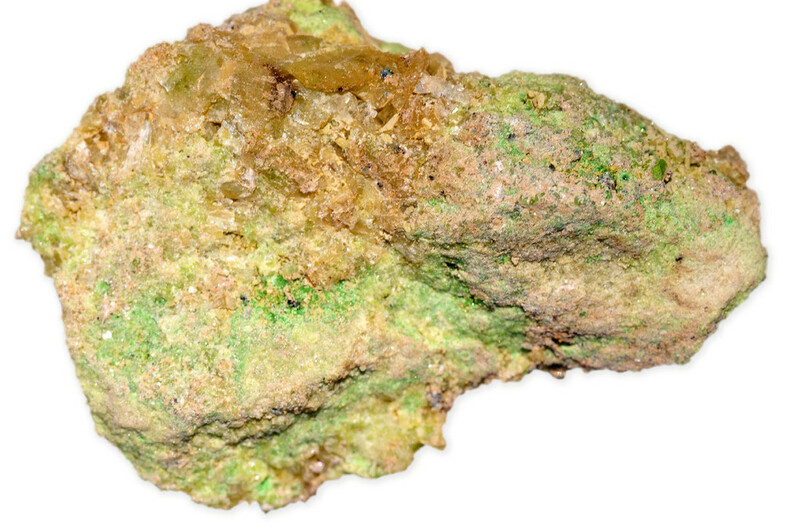 Never clean an emerald with an ultrasonic cleaning machine or a steam cleaner. You should not clean emeralds with strong detergents or most commercial jewellery cleaners. The safest and best way to clean a piece of jewellery containing emeralds is with lukewarm water, a very mild soap and a soft brush. Be sure to rinse and dry your jewelry thoroughly after cleaning. emeralds. This involves soaking an emerald in oil such as cedarwood oil. The oil is absorbed into cracks and fissures and hides imperfections. These types of enhancements are not considered stable, as fillers will come out over time or when exposed to high heat. 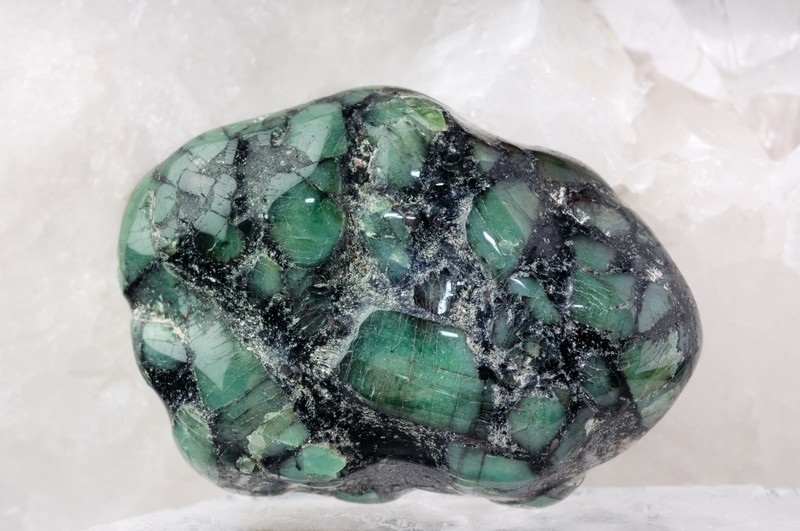 The finest emeralds are found around Muzo and Chivor in Colombia, where they occur in veins within dark shales and limestones.This source was mined by the ancient Indian civilizations and was the origin of the large emeralds that flooded into Europe and Asia during the sixteenth century, after Spanish conquest. Other sources of emerald includes, Brazil, Zimbabwe, Zambia, Swat in Pakistan, and Russia. You can find our interactive map for gemstone of the world Here. 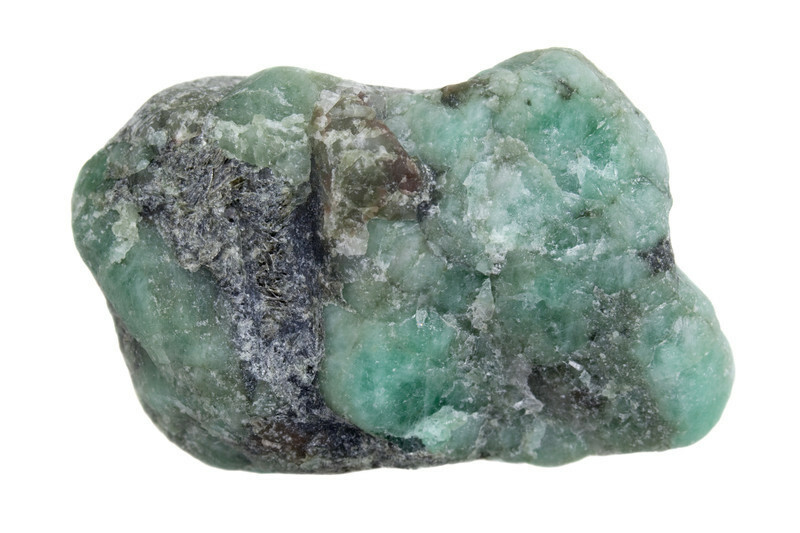 Emerald mining history goes back to 2000 BC. In the history of emeralds the earliest known area where the natural emerald was found is Red sea in Egypt. Later on it was found in Columbian mines. In fact, it is said that the beauty and quality of emerald gemstone that were found in Colombia was such that people at that time preferred suffering torture or even dying than to reveal the source of the mines. Emerald is mainly used in jewellery like rings, bracelets, nucleus and for preparing the decorative items, etc. High quality emeralds are used as ring stones and beads, while inferior qualities are used for idol carving. The world's most famous emerald collection is housed in the Republic of Bogota Bank in Colombia. The five largest crystals of this collection weigh between 220 and 1795 carats. Other famous emeralds are kept in Topkapi Palace (Topkapı Dagger which is decorated with 3 large emeralds), the American Museum of Natural History (Patricia Emerald, an uncut 632 carats emerald discovered in 1920s and named after the daughter of the owner of the mine where the stone was discovered), and the Smithsonian Institution in Washington D.C. Check out this article for a complete guide on green emerald jewelry.